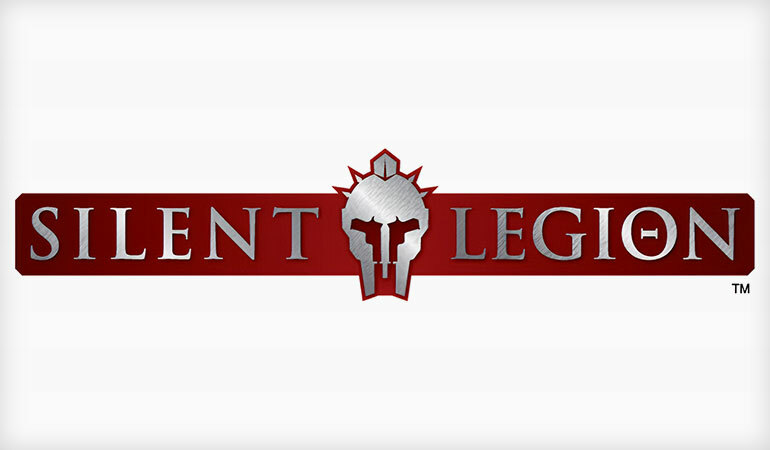 Silent Legion’s logo features a Spartan helmet formed by two pistols. Relatively new suppressor-maker, Silent Legion, is a small company out of North Carolina with a reputation for innovation and quality. Being a smaller company, one of the ways it can expand its market share, is by addressing more niche regions of the suppressor market. So while somewhat unexpected of them, it makes perfect sense that they’d develop the new SL-AK suppressor. Purportedly reducing the muzzle blast by 32db, the SL-AK is said to measure 7.75in in length with a 1.5” diameter. While build material isn’t mentioned, the SL-AK is designed for at least 7.62x39mm, and thus must be built from some form of steel. The brief press release fails to clarify what the thread pitch on the can is, but does mention that it, “fits the AK-47” so it presumably features a 14.1mm LH thread pitch muzzle device standard for AK/AKMs. 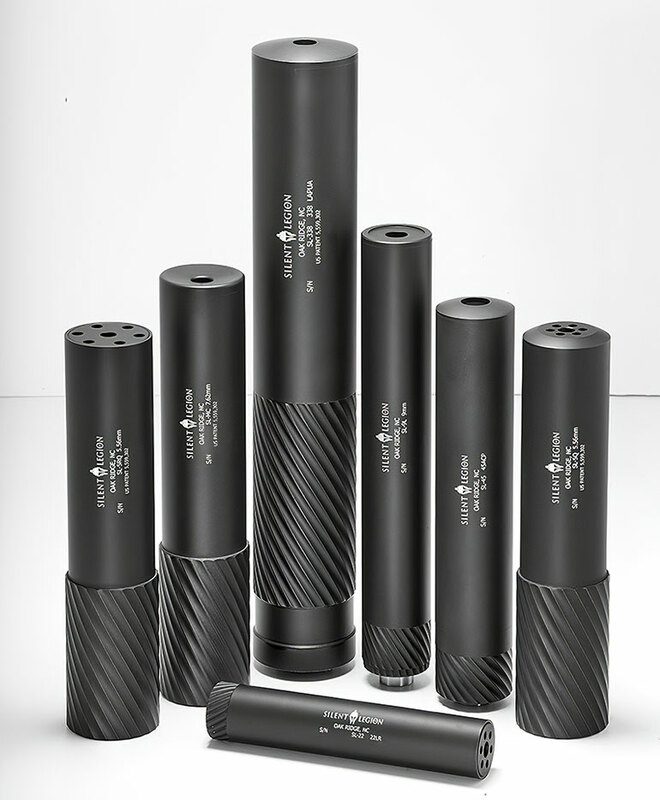 While relatively new, Silent Legion manufactures a wide range of sound suppressors. 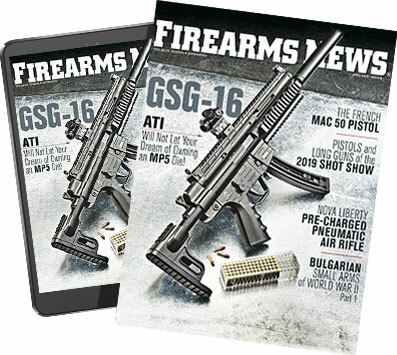 Ultimately, the announcement raises at least as many questions as it answers, but given the relatively barren market of suppressors built for the AK, any functional addition will be a welcome one. While nothing is available on the website as of this moment, check out www.SilentLegion.com for the latest updates and news on price and availability.